This is an amazing journey Across Africa, Asia, South/North America, including North Korea and Cuba! Watch it, you won’t be disappointed. 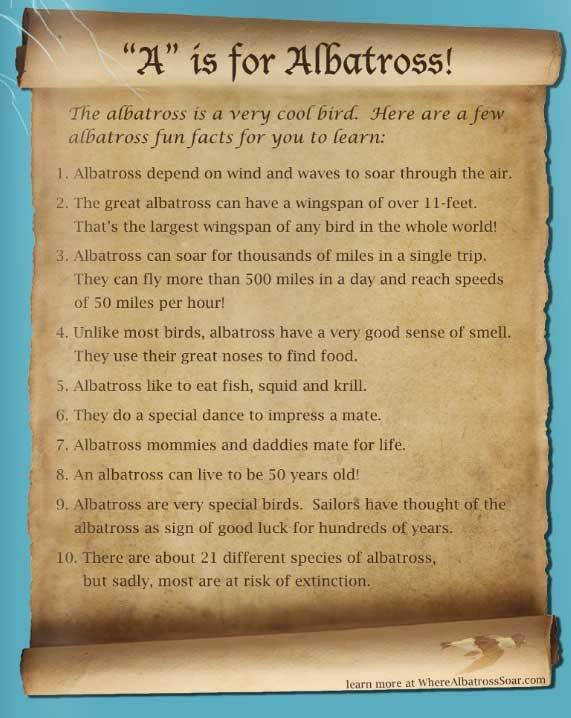 From the awesome children’s book – Where Albatross Soar – a beachside story of waves & storms.